On Sundays mornings, we gather as the People of God to meet with Jesus Christ through the power of the Holy Spirit. Through song, prayer, reading of the Word, and celebration at the Table, we worship the God who made us, redeemed us, and calls us to participate with Him as co-creators. The songs we sing are chosen to express our love to God and His love for us as it is revealed in Jesus Christ and are drawn from a variety of traditions (contemporary, traditional, taize, liturgical). Our goal is to empower those with specific gifts to serve in the worship ministry. If you are interested in exploring this ministry, please contact the church office at 604.228.9747, or by email office@wpgbc.org. Prayer is an essential component of Christian spirituality. In prayer, we seek the presence of God and listen to his Spirit. Because Christ is our High Priest who has gone before us, we can intercede in the confidence that the Lord hears. A number of prayer meetings happen throughout the week. You are always welcome to join us. Our prayer is that each Sunday you will have been given the opportunity to encounter God as together we have been invited to pursue Him more deeply through our singing, prayer, scripture reading and proclaimed word. Below are the foundational principles of our worship together as a community of Christ-followers. 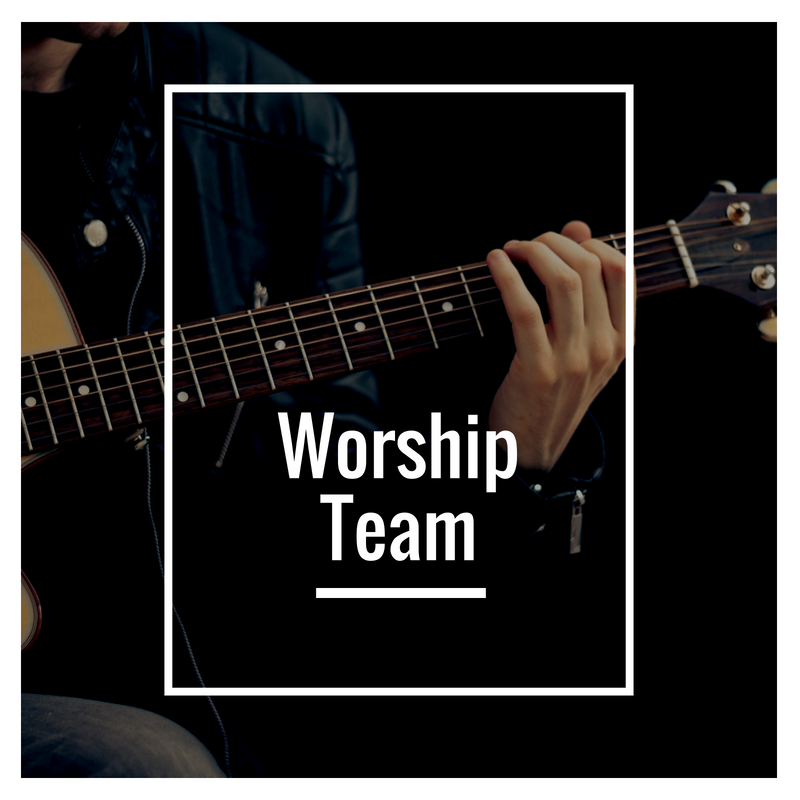 • Establish a worship foundation that: is centered in God’s Acts of Salvation, is patterned as revelation and response, is covenantal and corporate in nature, reflects God’s Trinitarian nature, and moves the worshiping community towards life transformation. We gather on a weekly basis to worship the Lord together. Through our worship gatherings, we learn together to seek the presence of the Lord and his heart for us; we learn that He is our loving Father, and through Christ, we are all sons and daughters of this Father. Our community is based on the relationships we share with Christ and with one another as brothers and sisters. Reading the Bible is a central component of every worship gathering. In the Word, we seek to meet the Living Word, Jesus Christ. In the Word, the Lord speaks to us through his Spirit, urging us to greater maturity and deeper faith in Him. As we learn more about God through the Scriptures, and learn more about Jesus Christ and how he calls us to his way of life, we aim to become more like Jesus as we grow in faith and maturity. God's promised gift to the disciples in Jerusalem was the outpouring of the Holy Spirit, enabling them to preach and speak to the people gathered there for the Passover (Acts 2). Today, we experience the outpouring of the Holy Spirit on gifted people in our church who offer, in turn, these gifts to serve the body of Christ, and to serve those who are in need of healing, comfort, exhortation, and the good news of Jesus Christ. We believe that the Lord gives specific gifts to each person in the Church, and that these gifts are unique to each individual, and that these gifts are given to build up the Body of Christ. We celebrate this diversity of gifts in our worship through the prayers of those gifted in intercession, arts and drama offered by artists in our community, musical styles which reflect the varying skills of our congregation, and the use of different languages in our worship reflective of the large number of people in our community who have come from or lived in countries around the world. We acknowledge that we have been given all things by the Lord, the giver of Life. He is the source of our time, our specific skills, our finances, our passions, and our ability to enter into relationships with others. In our worship we make known specific needs within and without our community during the Life of the People. We lift all these needs to the Lord in our Prayers of the People, and we practice sacrificial giving with our Tithes and Offerings. However, sharing the resources given to us by God extends well beyond our worship gatherings, and many people in our community give of their time in relationships with others who are in need of emotional support, prayer, guidance, mentorship, and friendship. Many people in our community have spent time serving others, both within Vancouver, Canada, and all over the world. We believe that God asks Christians to be a blessing to all nations, and that Jesus commanded his disciples to make disciples of all nations (Matthew 28:19). To this end, in all we do we seek to make the love of Jesus known by serving our brothers and sisters within our communities in Vancouver, in Canada, and in all the countries of the world. Every time we gather to worship, we are, at the end, sent out as the Lord's servants, to be part of the in-breaking of his Kingdom here on earth.